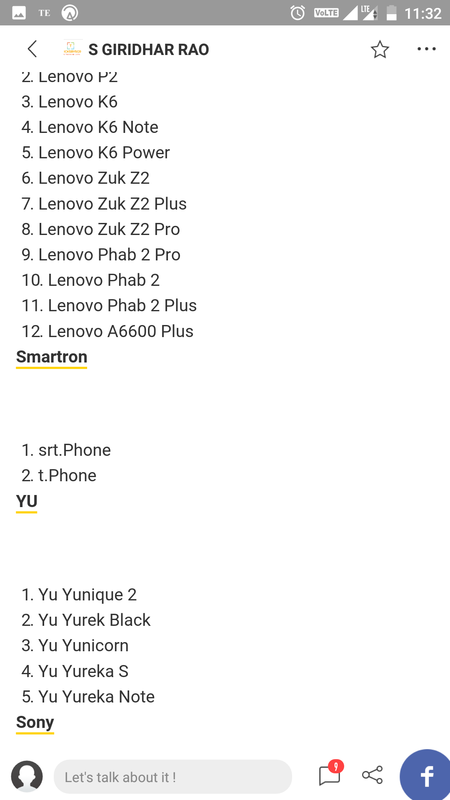 That's not correct list because in above list Lenovo is not releasing Android O to above list. 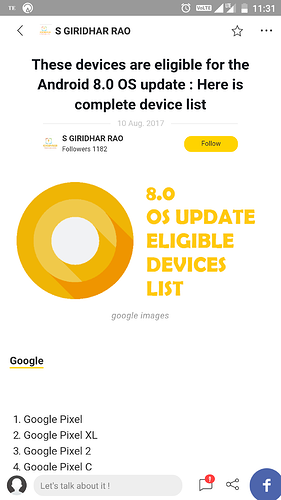 Is it possible to jump from android 6 to Android 8 directly, because tphone isn't getting Android 7. I think it's impossible .. let's c what SMARTRON people will do!!! @Manoj_reddy we have asked this question months back and got ignored completely thereafter. Xperia z5 also uses SD 810 and got the nougat update. 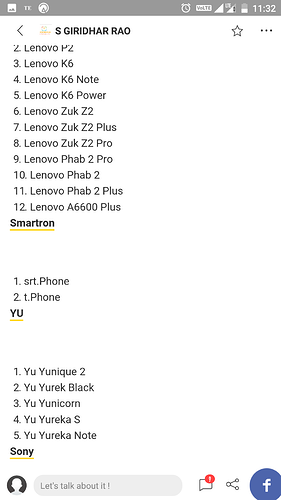 Got a smartphone and wondering will your phone receive the upcoming Android 8.0 O Oreo update then check out our list of expected phones.